With countless high-budget construction projects going on across the country, construction jobs have been seeing billions of dollars in growth over each year. With the ongoing boom in construction and remodeling, skilled workers remain in high demand. In the largest talent shortage survey of its kind, research by the global staffing firm, Manpower Group has revealed that these vacancies in skilled trades have been the hardest jobs to fill in the entire country. Skilled trades such as electricians, carpenters, plasterers, plumbers, and more have remained at the #1 position since 2010. Top notch remodeling and construction takes a great team of these workers. 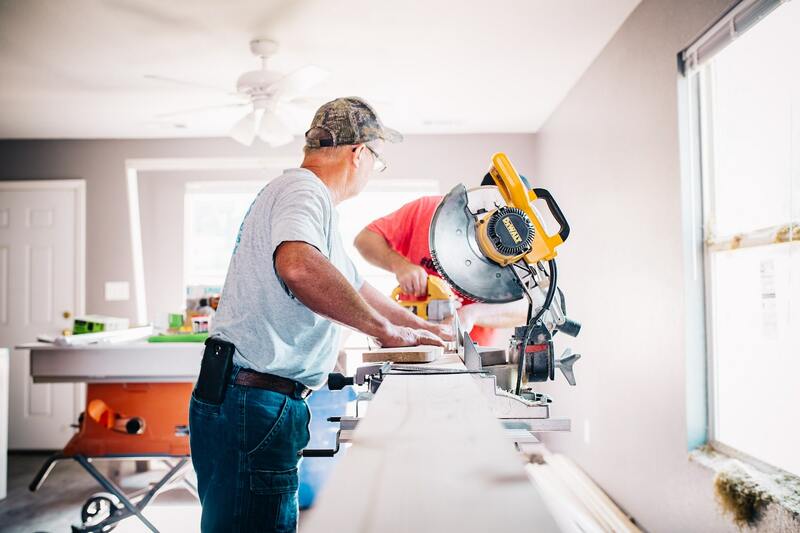 So, as you can imagine, many building and remodeling companies are making great efforts to acquire more tradespeople, including competitive wages, supporting training programs, and more. This makes for a large opportunity in skilled carpentry. Why Is There A Shortage In Remodeling Workers? 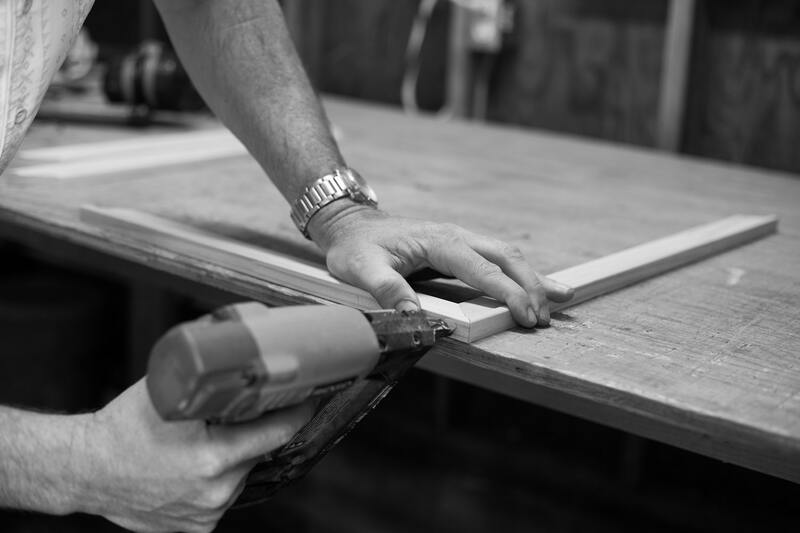 With this widespread shortage of skilled carpenters and tradespeople, you may be asking why there is an unprecedented skilled labor shortage. To explain, the Great Recession saw record levels of unemployment. The construction industry lost 40% of its members with the majority of them leaving the workforce to work in other professions. Graduating high-schoolers weren’t seeking vocational or blue collar jobs which created a greater void in the market, but the truth is that jobs such as those for carpenters or electricians offer rather comfortable median incomes. 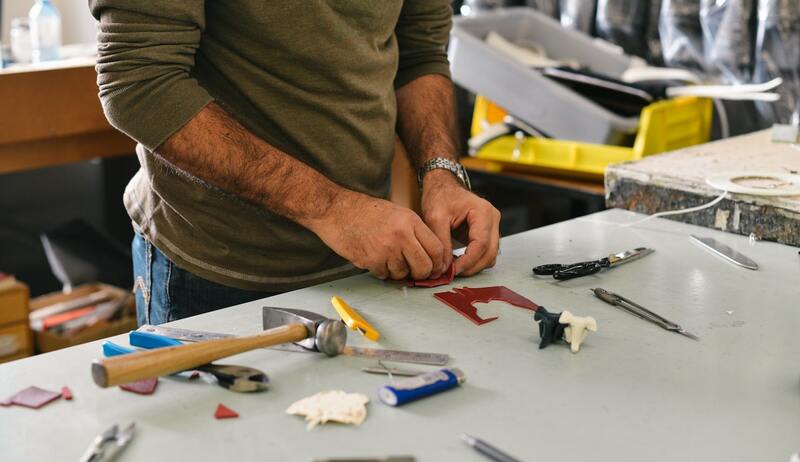 The continued booming climate of the workforce is showing an overwhelming abundance of work for these craftsmen, with remodeling employers getting creative in searching for skilled workers. This includes reaching out to building supply distributors with a broader reach and other hiring conduits such as online labor-sourcing platforms. 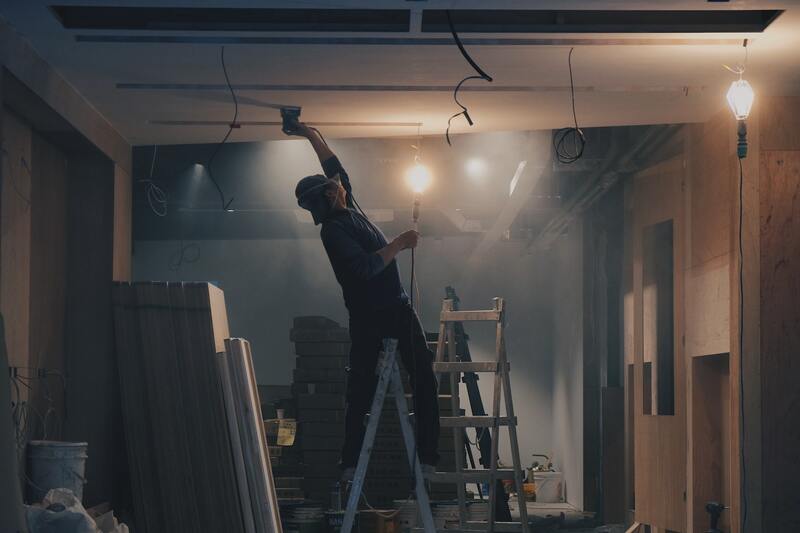 There are a ton of online job posting sites out there so it can be a challenge to find the few that really stick out for the construction and remodeling industry. Both the employer and the job seeker are looking for the best construction recruitment sites. Proven – Proven is a versatile platform that has a wide variety of construction jobs across the industry and allows you to post to multiple job boards under a single post. ConstructionJobs.com – ConstructionJobs.com is great for construction and design/build industries. Employers will enjoy their flexible job postings, powerful candidate searching, and easily-read resumes. Job seekers have an easily managed profile, resume, and can stay up to date with job search alerts. iHire Construction – iHireConstruction is an industry-focused platform with thousands of construction jobs posted every day that candidates can search by job title or location. Employers can access a vast network of over 500,000 experienced candidates.